THC sprays just like many other cannabis-based products, including food, are getting more and more popular solely because not all consumers want to smoke weed to get its benefits. Some simply cannot accept its strong invasive smell, plus not to mention, many studies warn against smoking because of its potential carcinogenic properties. This is why creative minds are coming up with new ways to improve the usage of marijuana and enable its users to absorb the plant’s goodness in other ways. Thus recently on the market, there has been a breakthrough with THC sprays. Made to be spritzed a couple of times under the tongue, the sublingual THC sprays are favored among users because of their discrete and fast acting nature. Namely, with the THC sprays, you don’t even have to bother with rolling, smoking or vaping the weed. But why THC sprays? Do we really need the THC – the most controversial compound of marijuana? The reason why I called THC the most controversial compound of weed is that because of it, and its psychoactive properties, the marijuana is illegal as medicine. But also because of it, this plant has gained the popularity it has today. Many people even think the THC in THC sprays is totally unnecessary because this compound doesn’t have any proven medicinal value. However, studies have proven quite the opposite so far. 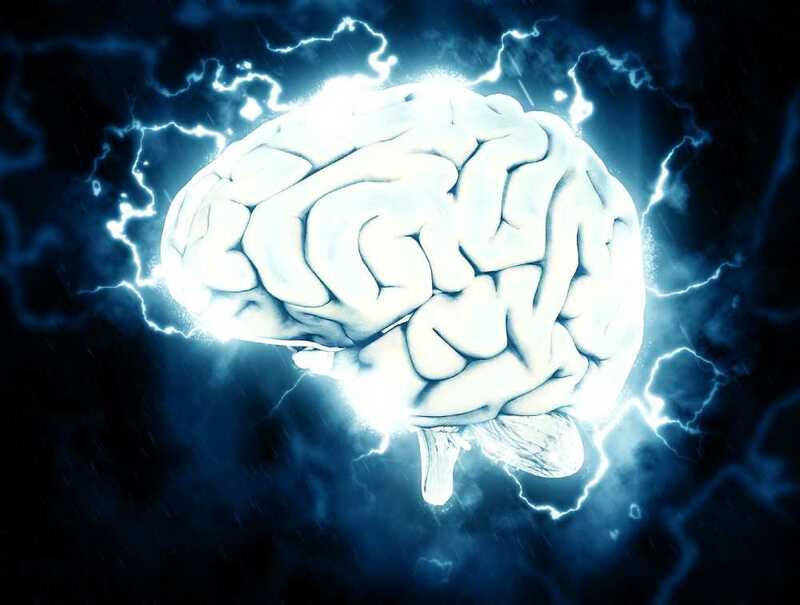 Namely, together with the rest of the cannabinoids in cannabis, the molecule has proven beneficial for people dealing with mental and physical health issues. With its nature being much safer than any prescription painkiller, THC is far a better option than any other product marketed as a pain reliever. The reason why I started the list with its pain-killing properties is that chronic pain today is a worldwide health issue. Astonishing 1.6 billion people across the globe suffer from some form of chronic pain. There have been studies so far showing that the THC in THC sprays is able to block pain signals and stop them being transitioned to the brain. In other studies where people had to take THC sprays sublingually, they showed a significant improvement in pain relief – even up to 30% reduction. So hopefully, soon we see a change in the THC’s mark as a schedule I controlled substance. 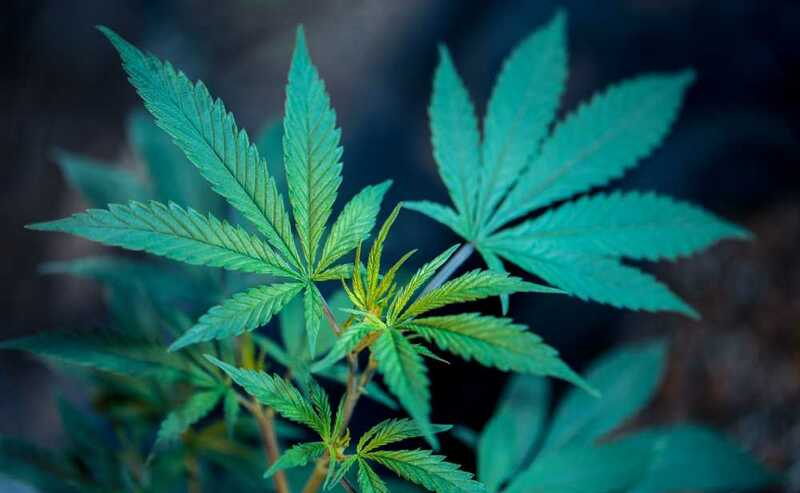 Many people don’t know the fact that the Marinol – an FDA-approved pill for reducing vomiting and nausea in patients with cancer – actually contains THC and has been around 1980s. Unfortunately, this pill contains only isolated THC which is incomparable to the natural THC sprays or even better, the whole-plant cannabis. Because to reap its full benefits it is optimal for people to take the THC along with the plant’s cannabinoids and terpenes. A major marijuana myth is that by using it you are killing your own brain cells. This is actually proven as opposite by numerous studies, and there is no doubt that THC is actually a neuroprotectant. It is linked with far fewer brain injuries than any other drug and taking it in THC sprays or through the whole plant can only do good for your brain and not the opposite. THC is an effective sleeping aid, but many of you already know this without me telling you because if you even once smoked weed, you know its couch locking properties. You are unable to move, you just want to chill, eat something and sleep like a baby. Well, that is mostly the THC together with the CBD producing a nice relaxation and a good night sleep after your long and stressful day. Even if you suffer from severe insomnia, you have an option with marijuana, a study suggests. Start by using the THC sprays but also gradually turn to THC distillates and CBD distillates. Or even vaping or simply smoking the plant will be of great help to your problem. The key is to start small and work your way up from there so your body will get used to it. After a while, you will be able to simply fall asleep without any aid of cannabis. Sleep apnea is another condition that can be fixed by taking some THC sprays or the whole plant. This is because THC is able to improve your breathing just like this study had shown. These and many other health conditions can be controlled or even reversed and greatly improved by introducing the regular usage of THC sprays. For this reason, I have chosen one of the most popular cannabis sprays on the market. All the options are marketed to a different kind of audience so make sure to read through and pick your type. The Drift THC spray via mirthprovisions. 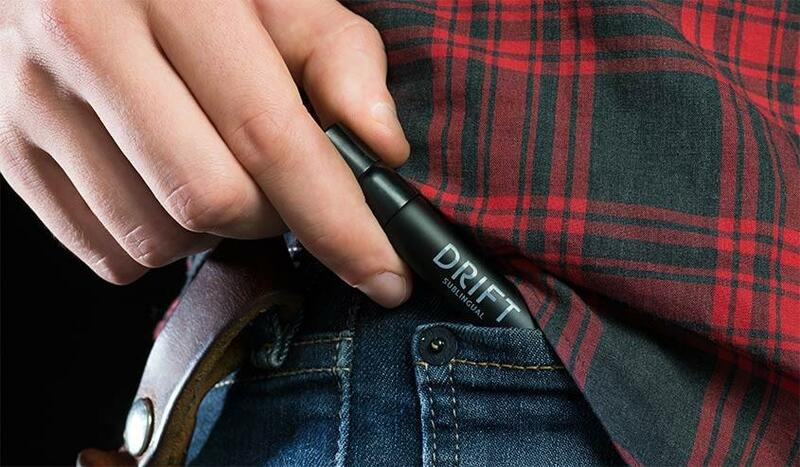 Designed by the guys behind Mirth Provisions, the Drift is a tiny discrete tube that holds about 100mgs natural and pure THC. Its design targets those that don’t want to be caught spraying and that want to be able to take their little black tube wherever they go. Bars, road trips, concerts, even at work (which I highly advise against! ), just anywhere you want some boost of joy. The product is extracted from an organic, locally grown batch and it peppermint-flavored with a natural peppermint oil that also has its benefits for you. The way to use the Drift spray is by spraying it under your tongue and holding the liquid to be absorbed for about 30 seconds. Within 15 to 20 minutes you will be able to feel the smooth body high it provides. According to the producers at Mirth, their spray is 4 times quicker-acting and 3 times more potent than any other edible or another non-smoked marijuana product including the conventional tinctures. Sativex spray bottle via GWPharm. 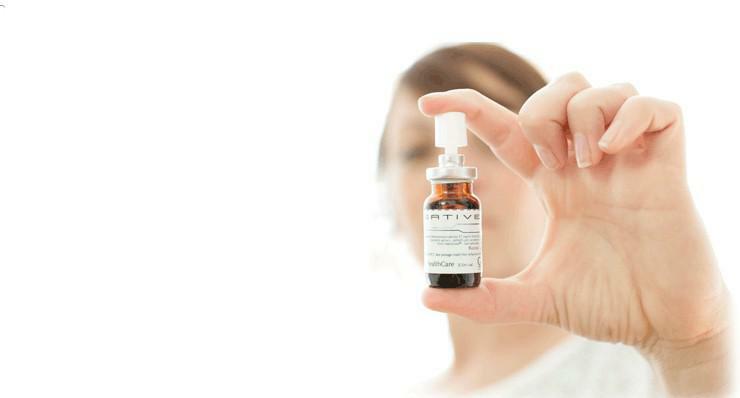 Developed by the GW Pharmaceuticals, this spray of all the THC sprays is specifically devoted to medical consumers. This spray has proven to be very effective in treating multiple sclerosis, muscle spasticity, chronic pain related to arthritis and neuropathic pain. In some places it is still illegal due to the restrictions, however, it can be prescribed to patients in Canada, Australia, the United Kingdom, and Spain. Gold Mist spray via tetralabs. 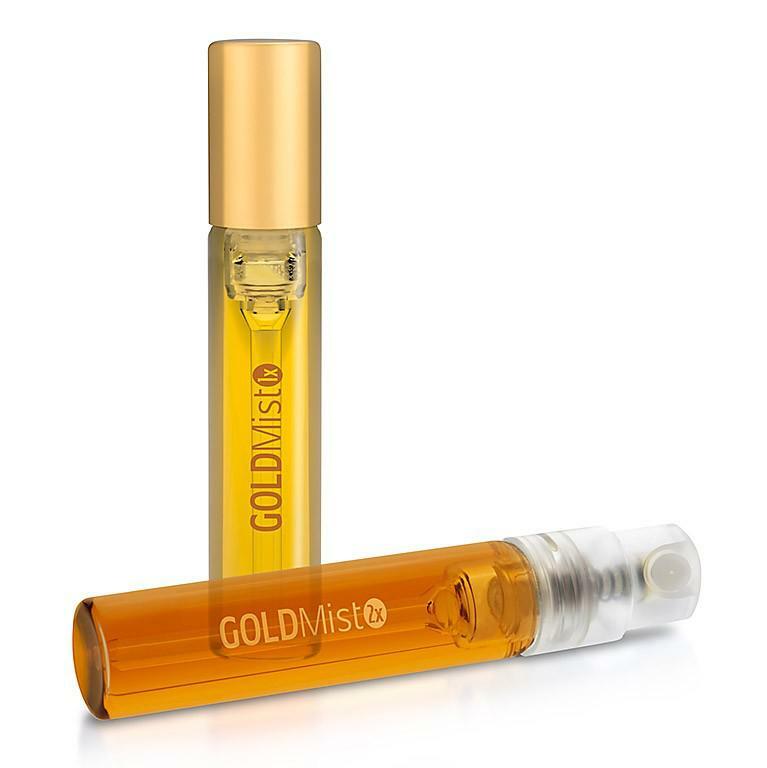 Being the most potent of them all, the Gold Mist holds 3 to 6 6mg of THC in one spritz, depending on which spray you have – the Gold Mist 1x or 2x. It is cinnamon flavored and is able to deliver a long-lasting THC experience within 5 to 10 minutes of the first spray. This is better than any other edible or oil out there. It acts almost as fast as smoking marijuana but without the smoke, the smell, and the dry mouth that go along with it.